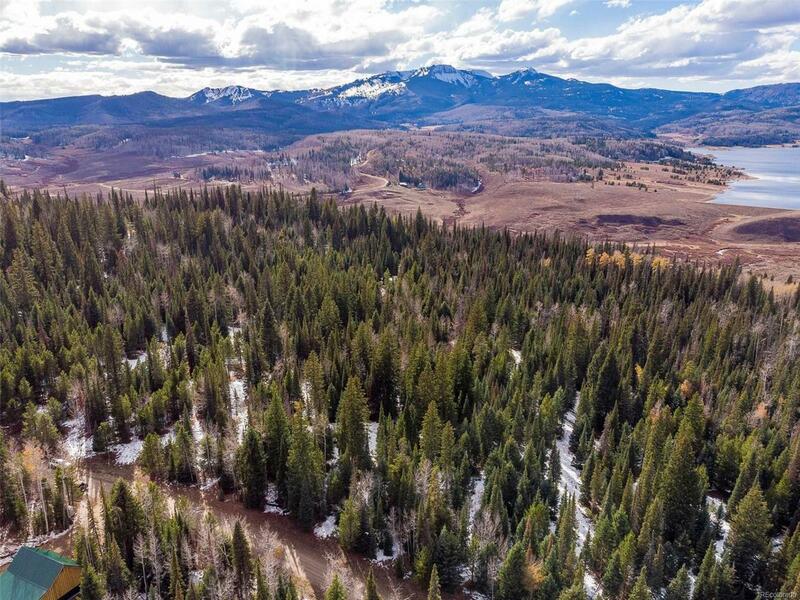 Forested 5 acre parcel near Steamboat Lake is ready for your cabin in the woods or full time residence. Privacy and quiet are the hallmarks of this location and thinning of trees could provide some spectacular vistas. Solar power makes great sense here with good exposure. 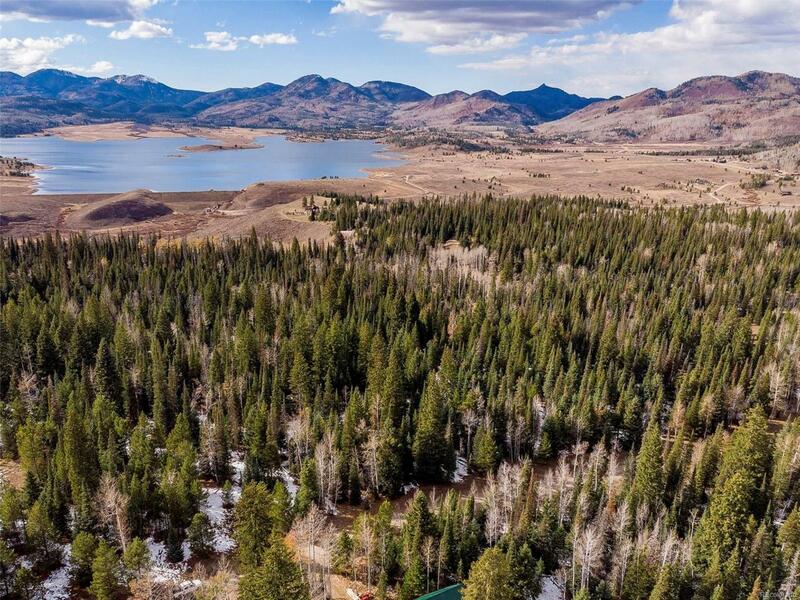 The Steamboat Lake area is a recreational paradise with access to several lakes for water sports, hunting, hiking, biking, fishing and so much more. 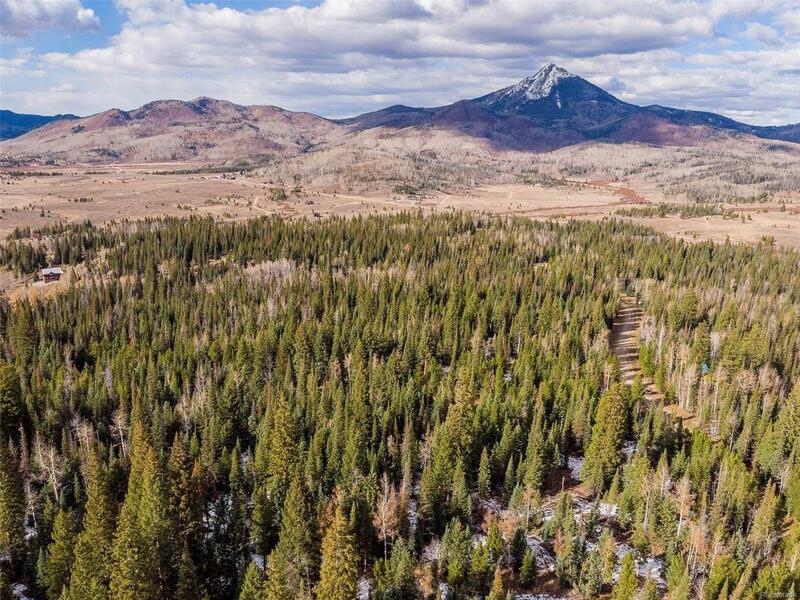 The towns of Clark and Hahns Peak are a short distance away offering restaurants, groceries and gas. 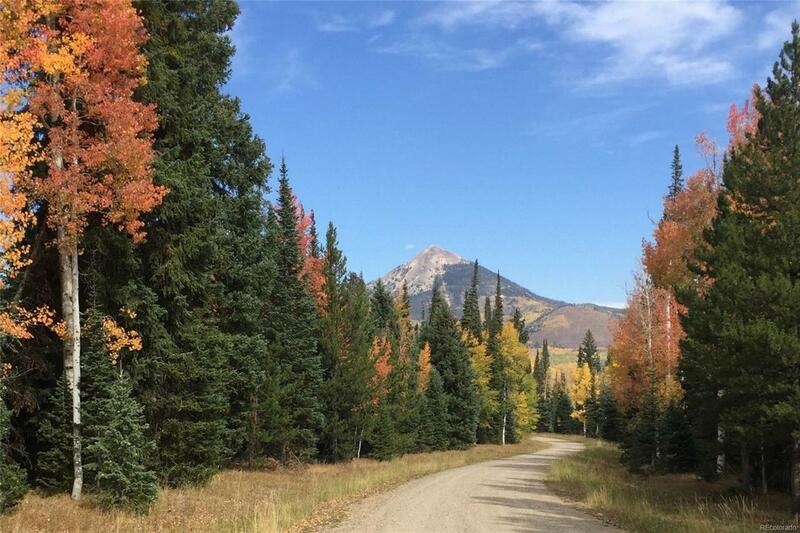 The perfect mountain get away.